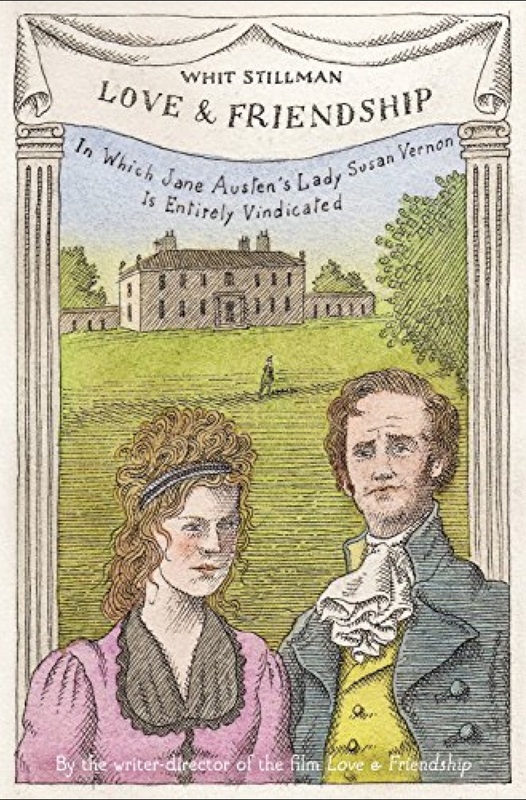 Whit Stillman will be at The Corner Bookstore, May 14th from 5pm to 6:30pm to read from his new Jane Austen novel. Located at 1313 Madison Avenue, on the corner of 93rd Street. Whit Stillman will begin reading at 5pm.